Five-time world champion MC Mary Kom became the first Indian female boxer to win a gold medal at a Commonwealth Games after marking her debut with victory in the women’s 45 kilograms to 48kg final here today. Sanjeev Rajput ended his long wait for a Commonwealth Games title as he secured India's seventh shooting gold medal at Gold Coast 2018 with victory in the men's 50 metres rifle three positions event today. Chloe Hosking lived up to her tag as favourite by sprinting to victory in the Commonwealth Games women’s road race at Gold Coast 2018 here today following a superb performance from the Australian team. 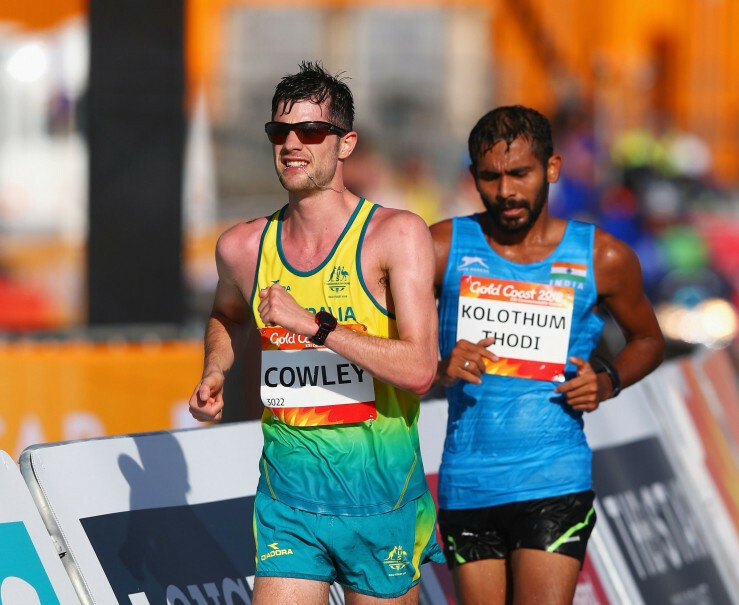 Indian officials have vowed to launch an appeal against the decision to throw triple jumper Rakesh Babu and race walker Irfan Kolothum Thodi out of the Commonwealth Games after they violated the no-needle policy. 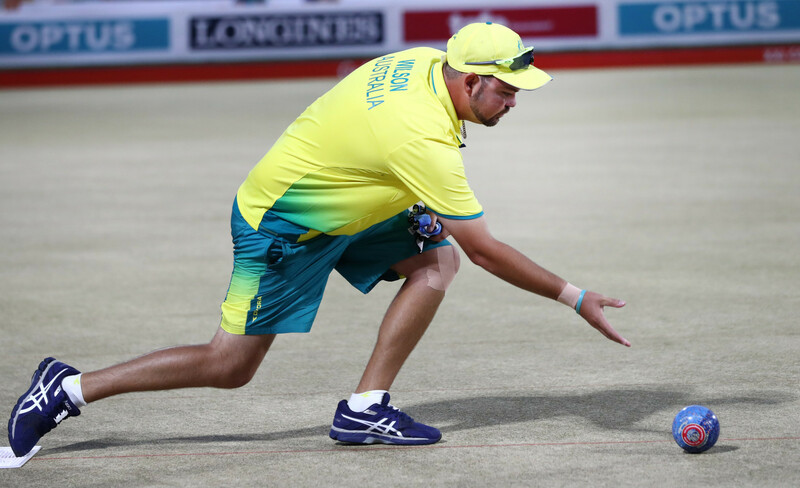 Australia’s Ryan Wilson produced a superb exhibition of bowls in the final of the men's singles to beat Canada’s Ryan Bester 21-14 to claim the Commonwealth Games gold medal. Singapore's Feng Tianwei and Yu Mengyu romped to a comfortable defence of their Commonwealth Games women's doubles table tennis title as they ruthlessly dispatched Manika Batra and Mouma Das of India with a 3-0 win in the final here. Nigeria dominated today’s women’s freestyle wrestling action at the Commonwealth Games as Odunayo Adekuoroye and Blessing Oborududu won their respective events. 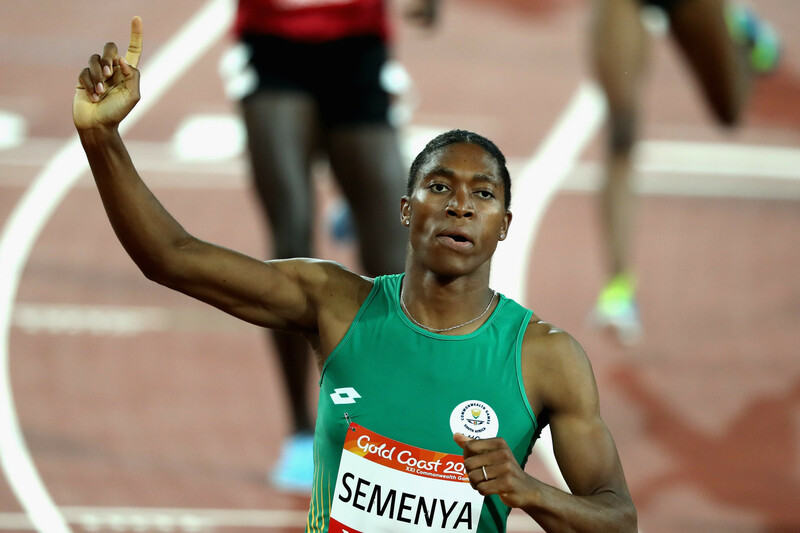 Caster Semenya and Joshua Cheptegei each completed track doubles here tonight at the Commonwealth Games with wins in the respective women's 800 and men's 10,000 metres finals. England’s Tom Daley has called for the Commonwealth to work towards changing attitudes of country’s who criminalise homosexuality, after winning gold at Gold Coast 2018 here today. 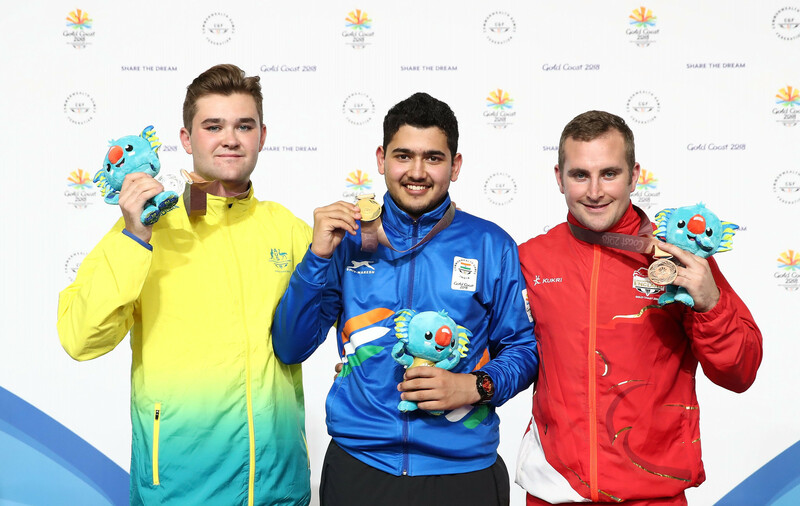 Anish Bhanwala shattered the Commonwealth Games record to become India's youngest gold medallist in the history of the event as he claimed a dominant victory in the men's 25 metres rapid fire pistol competition at Gold Coast 2018 today. Alex Marshall became Scotland's most decorated Commonwealth Games athlete ever as his team snatched gold from Australia in thrilling fashion in the men's fours final.